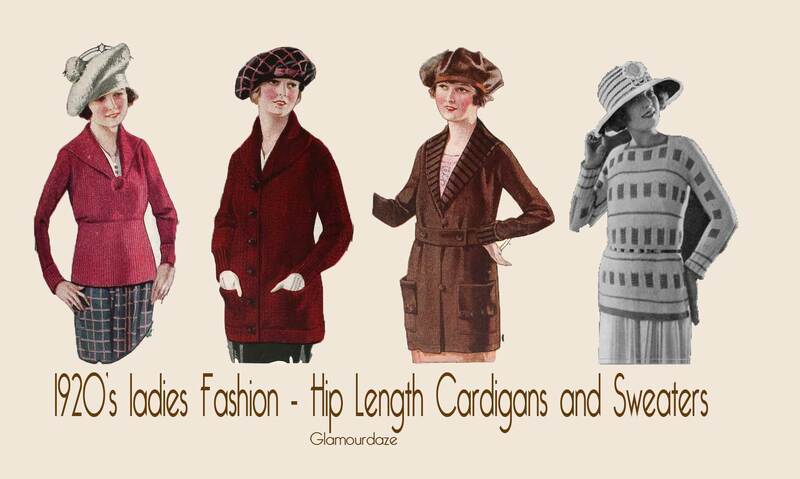 We have now updated this popular post to a much more in-depth and fully illustrated page – A Concise Illustrated History of 1920s Women’s Fashion ! 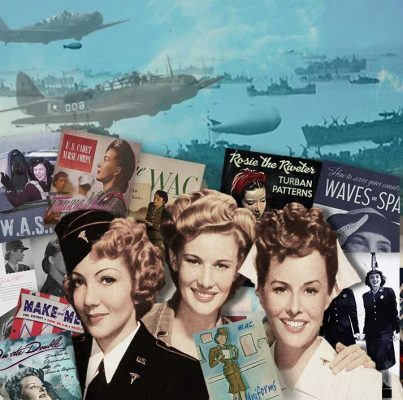 Also if you’re a fan of the 1940s, read the Concise history of fashion – 1940 to 1949. 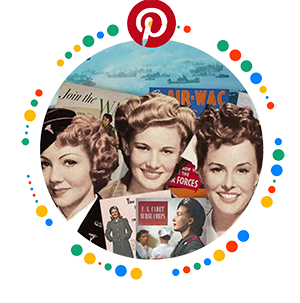 They’re entertaining and an educational read and packed with oodles of imagery and links. Each is a BIG page – so give them a few seconds to load. 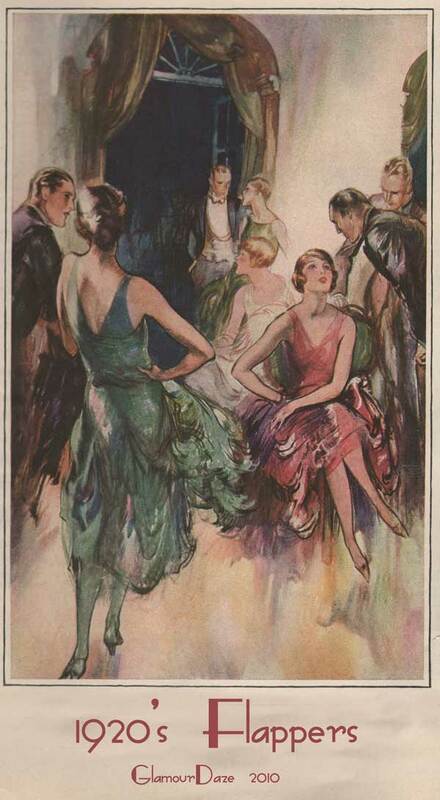 It was the Jazz Age, peopled by the bright young things who had lived, fought through and survived the First World War ; Class and gender distinction were being slowly erased ; an Economic post war boom was in full swing; it was the age of consumerism, the age of modernism and for the newly emancipated woman – it was the beginning of real tangible freedom of self expression. 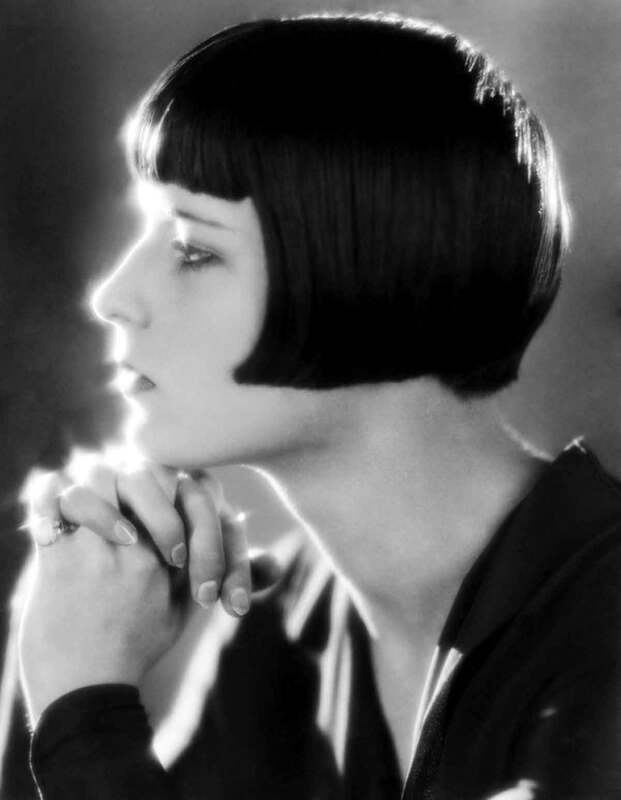 The 1920s fashion era still glows brightly – the garcon silhouette, the iconic 1920s dresses, the bobbed haircuts and cropped hairstyles, the makeup, the cloche hats, the Charleston, the new flapper slang and the sheer unmatched beauty of the women who graced that amazing decade. 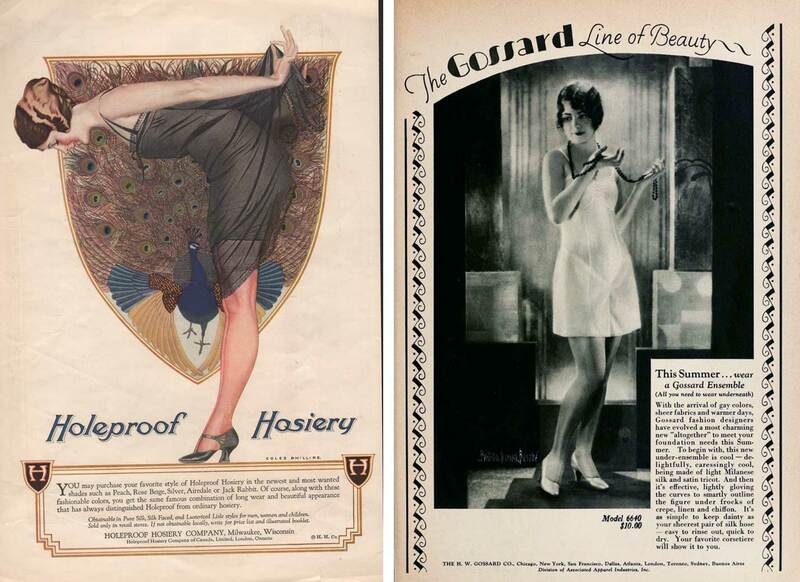 They are forever captured in the many digitized Art Deco pages of Art-Gout-Beaut, Femina and La Gazette Du Bon Ton, and the flickering silent screen era of the Hollywood vamp. 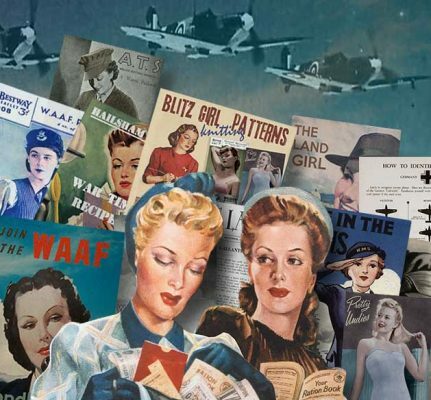 a.The Rise and Fall of the Hem. 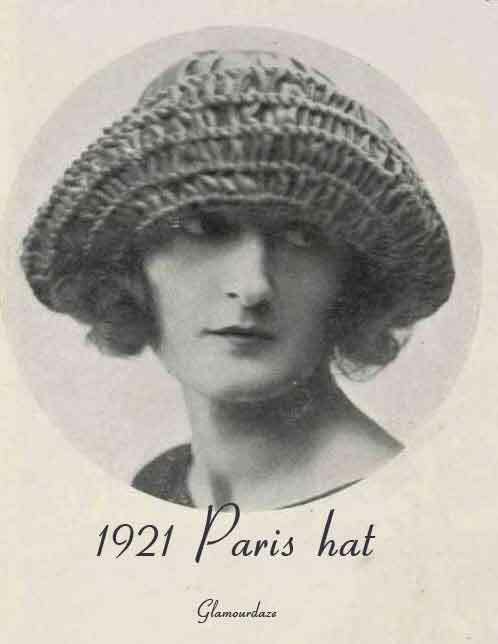 5.The Cloche Hat and 1920s Hairstyles. The key was feminine grace, but without curves. This loose clothing fad only lasted a short while and eventually was replaced by more austere lines in the more grim days of the 1930’s. 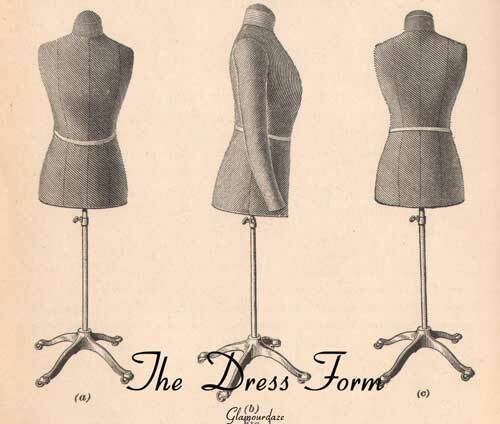 A Slender and flat chested silhouette was the objective for women, and large busts could be flattened with the help of early bras like the infamous Symington Side Lacer. 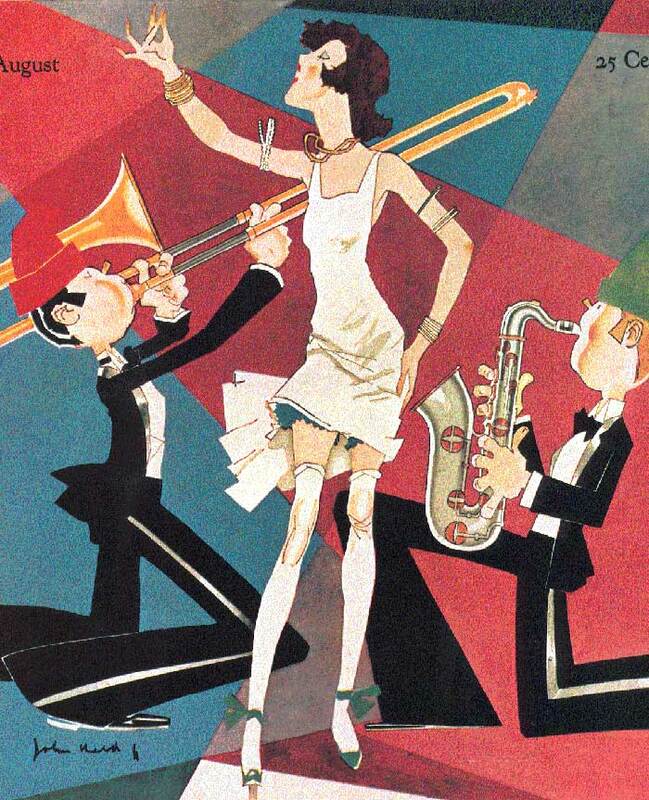 Most people tend to think of the 1920′s style as the Flapper style. The short,flared mini skirt with headbands and long cigarette holders etc, but this style applies more to the 1960′s revival of the roaring Twenties look, made popular by films such as the amazing and iconic film Cabaret and The Boyfriend, starring the 1960s model Twiggy. Descriptions of the Flapper as reported in newspapers of the times. The defining dress style was the basic chiffon dress, or or a daring blouse worn with pleated skirts. 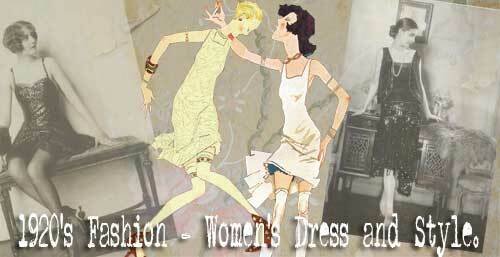 1920’s Day wear often was little different from evening wear but would employ lace or some other type of overlay . 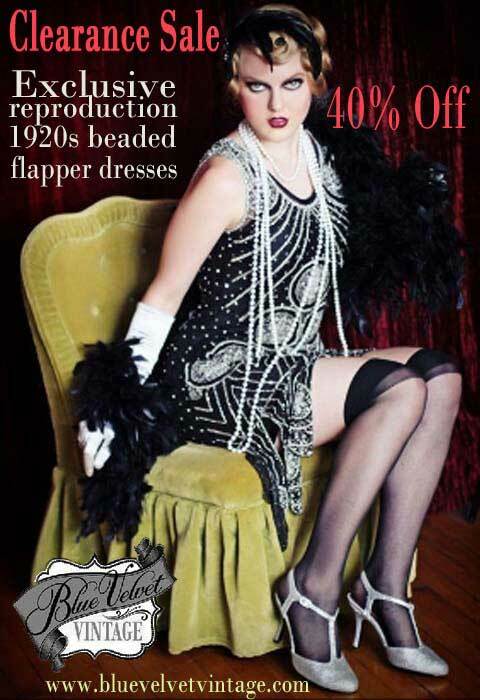 While the flapper dress per say did not have a defined waistline, the popular look was the dropped waist skirt. Dresses were often made at home with the help of the Women’s Institute designs, and were designed to be simple – two pieces of fabric sewn up the sides. 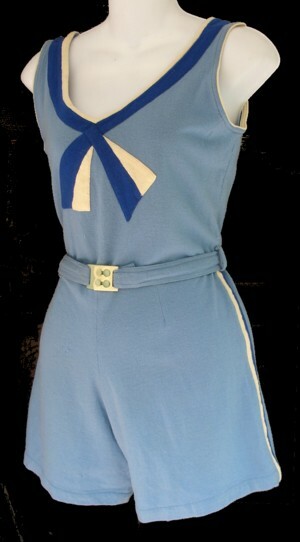 The changes in skirt hem length in the 1920’s resembled that of a stock exchange index. 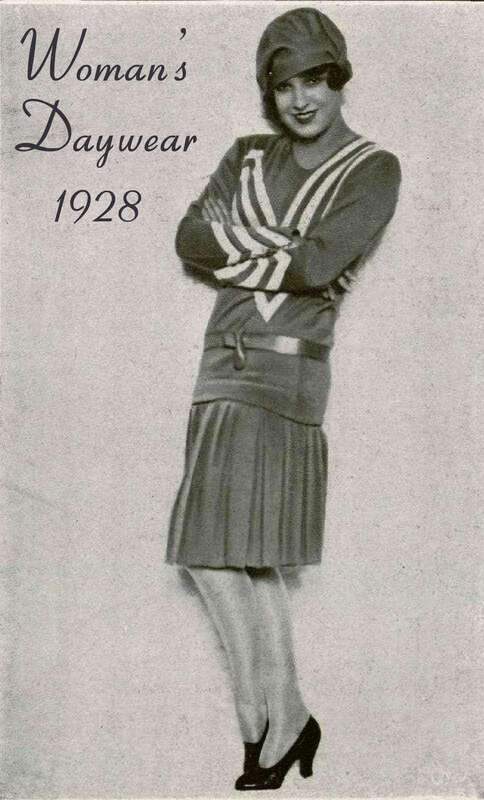 By 1925, the year of the famous Paris Exposition, skirt and dress hems had risen to just above the knee, an un imagined thought just ten years earlier. By the end of the decade however, more asymmetrical hems brought hemlines down below the knees again. 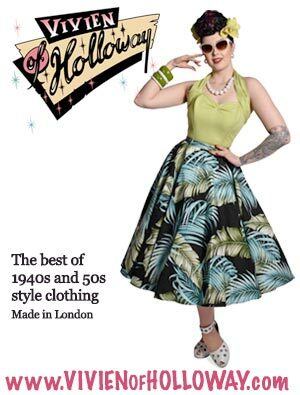 But the mold had been broken and hems have risen and lowered regularly since then according to the whims of not only fashion designers, but more cynically, the cheap availability of fabric. Below is an interesting graph displaying the changes to hem length. Tunic-tops and sweaters reaching to the hips were extremely popular. The hip length sweater mirrored the dropped waist look for dresses and skirts. The general design mode and aim was to take emphasis away from the hips and to some extent the female shape. 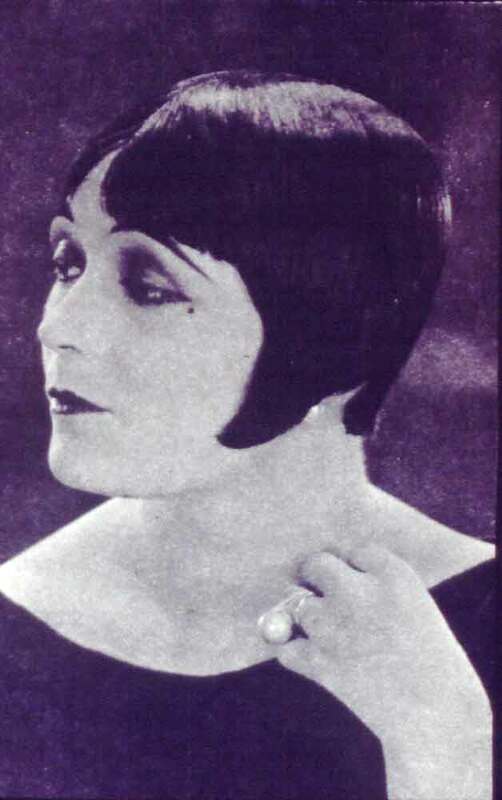 This is a defining look for the 1920’s woman. Wrap over coats were the essential style, especially in winter. Large buttons and belts galore. 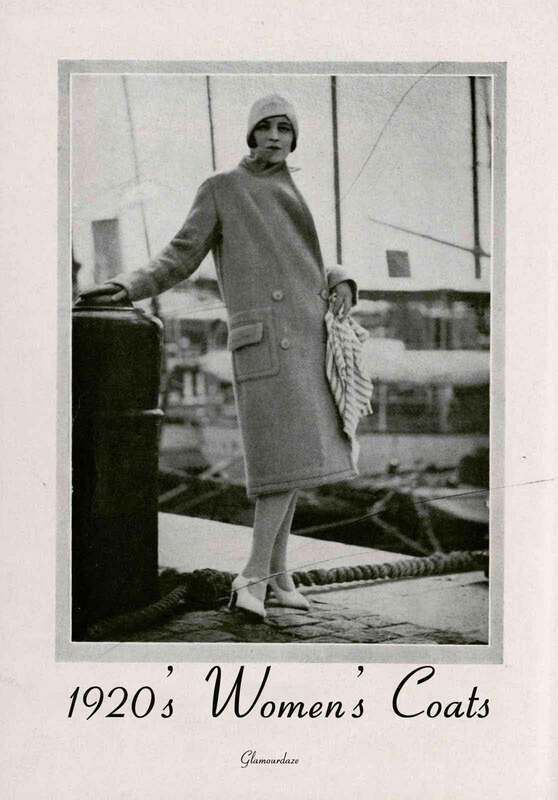 The coat lining was often fashioned to match dress fabric. No more cupboards of white linen. The scores of white chemises,knickerbockers and petticoats had been replaced by a few princess slips and pairs of Cami-knickers. Fabrics were of silk, and crepe de Chine. A popular new lingerie fabric was made from a new ‘transparent’ fabric called crepe georgette. Corsets were no longer boned, but elasticated and with convenient zips down the side or on the front. Another little bonus in fashion was the surge in popularity of pretty stockings in the 1920s. The rise in skirt hems meant that legs demanded to be seen at their best. 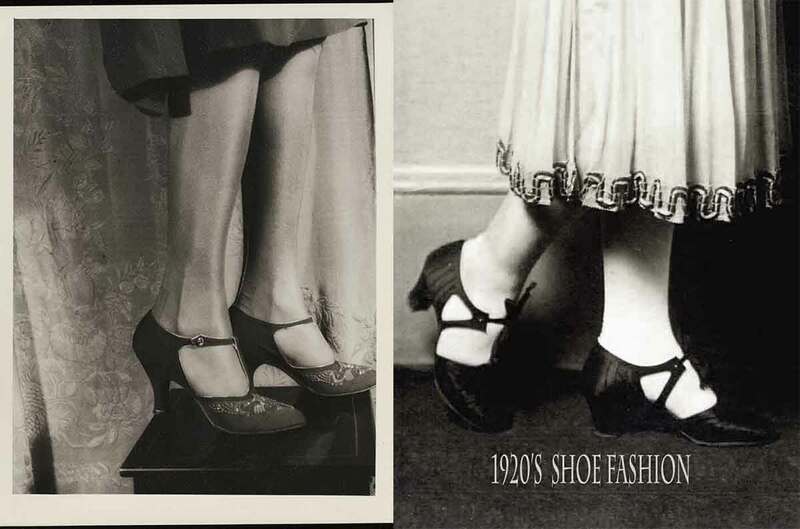 Hosiery was now every bit as fashionable as the shoes that were worn to match and sales worldwide went up faster than the hems which exposed them! 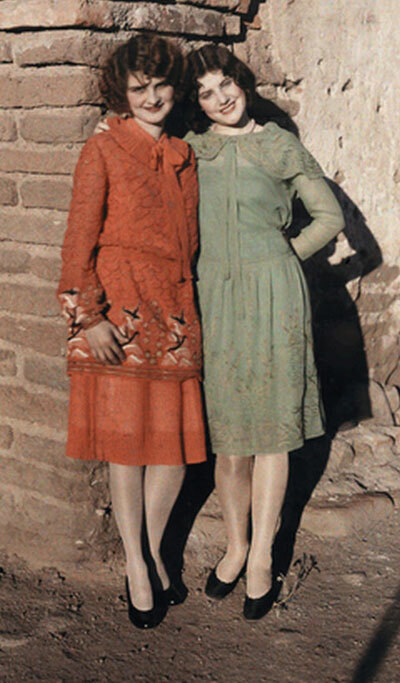 1920s Stockings became finer and popular shades were of soft pastel or flesh colors. The more luxurious were of silk or the new synthetic rayon silk. Nylons were not due until the late 1930’s. 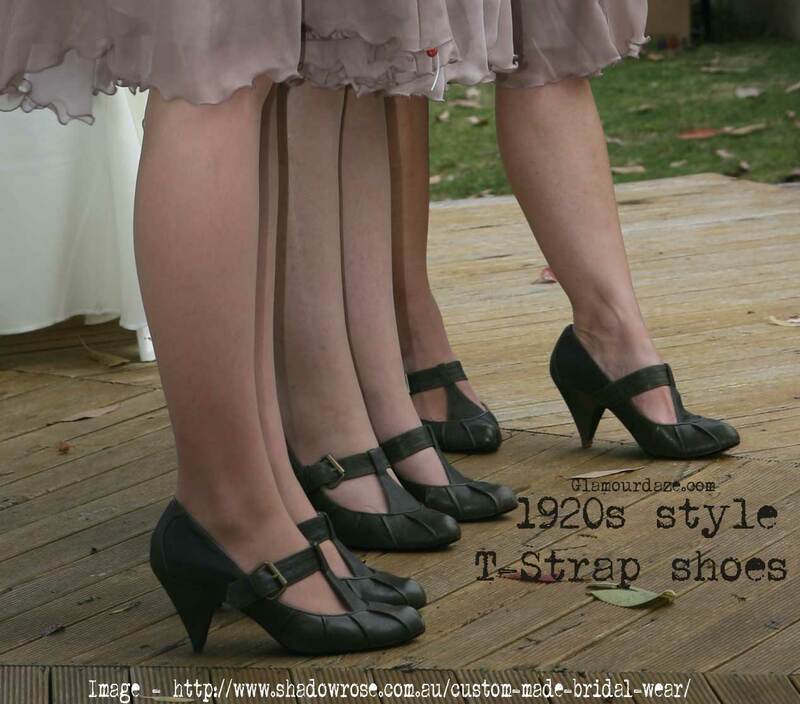 In the 1920’s women’s shoes focused on the strap design. Bar Shoes and T- Bar shoes were all the rage. Popular because you could dance without them slipping off ! Oodles of Beading, furs, feathers, flowers, and lace ! especially when going out at night. Popular fabrics were chiffon,taffeta, satin, velvet and brocade! beading, furs, feathers, flowers, and lace. 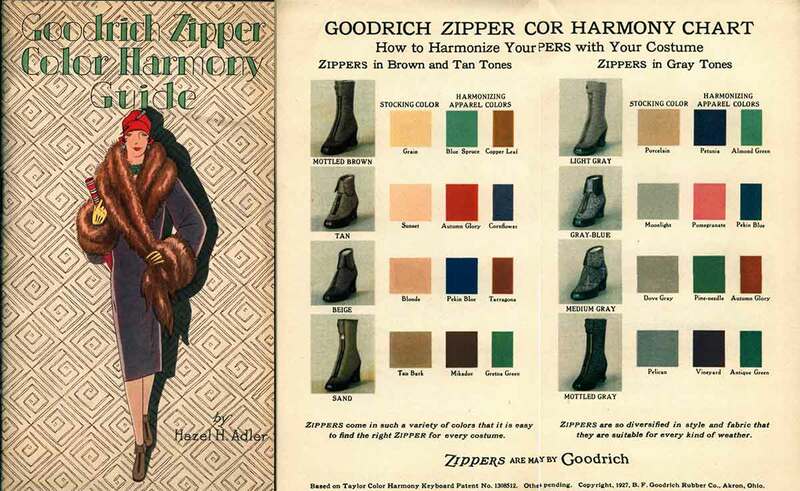 Color harmony guides were published by many clothing manufacturers – as below. 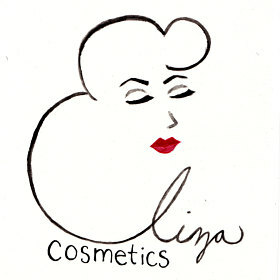 4.The 1920’s Make-up Look . 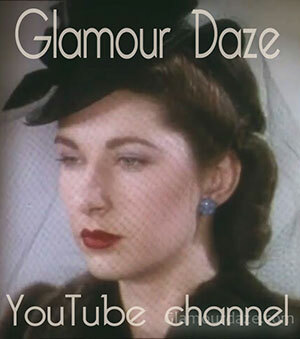 Want to step into a time machine and get original 1920’s makeup and beauty advice from a 1920’s society dame? 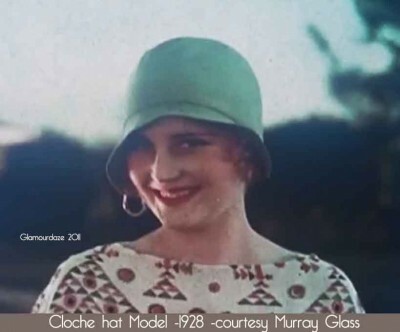 Then you can also check out our new post – A Flappers Guide to 1920’s MakeupThe famous 1920’s society girl and Cecil Beaton model Marjorie Oelrichs dishes out secret after secret on how to be beautiful – 1920’s style ! 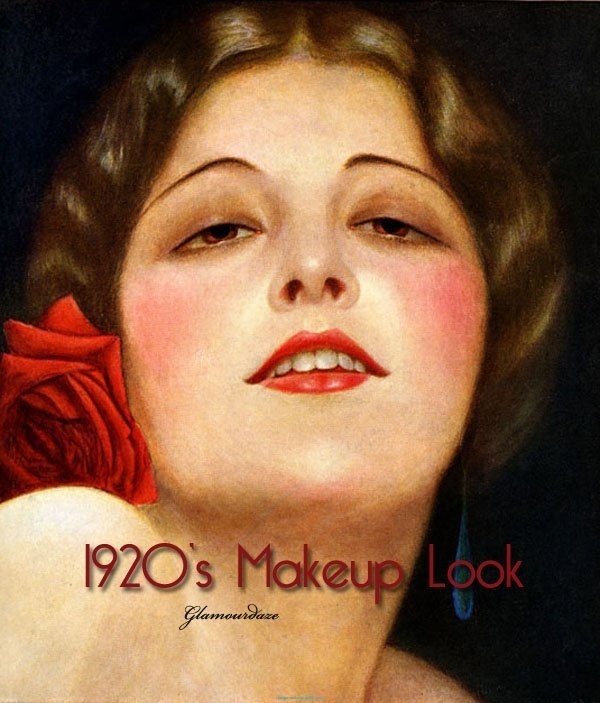 Download the full beautiful rare 1920’s Beauty Guide by Marjorie from Vintage Make-up Guides – our sister channel, which publishes uniquely restored beauty and make-up guides from the 1920’s, 1930’s, 1940’s, 1950’s and very soon the 1960’s ! Feathered headbands and turbans – often the image associated with the flapper look were really an art nouveau left over from the 1910′s and by the mid 1920′s if you chose to wear one, you pushed it well back and lost the feathers ! Sequinned caps – often heavily ornamented were also popular. Hat Fashion went side by side with hair styles. 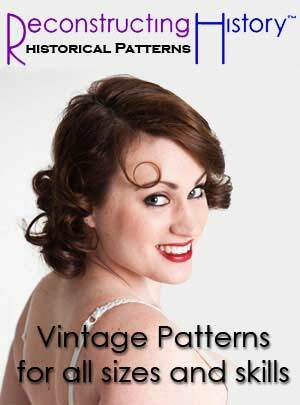 The big decision facing many women was to Bob or not to Bob, to Crop or not to Crop, or just play safe go with the Fingerwave style ! 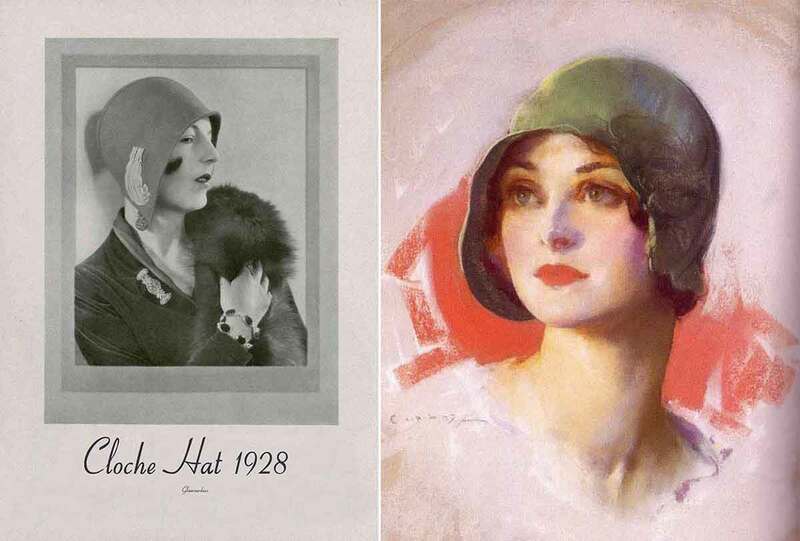 In the early twenties,hats were wider in order to hold the longer hairstyles. 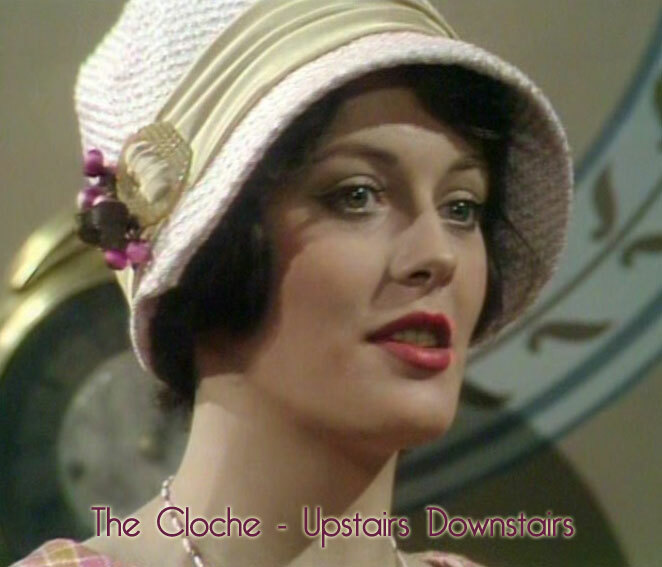 As more and more women bobbed or cropped their hair, hats were tighter to the head and the most popular style was the famous cloche hat. In our opinion, the coolest hat ever designed. Early 1920’s Hat – Wide brim for longer hair. 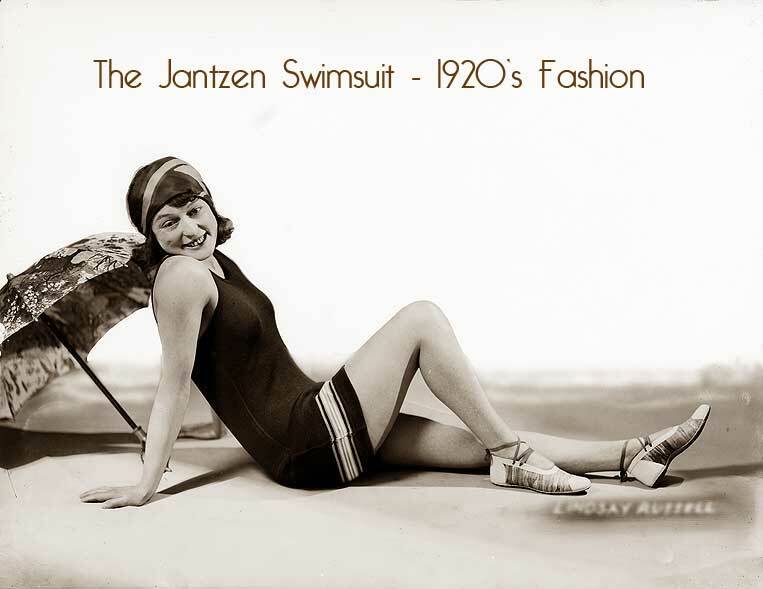 The term ‘swimsuit’ was coined by the firm Jantzen and their iconic black figure hugging swimwear spectacularly banished the inclusion of bloomers once and for all. Immediately preceded by the ‘swim dress’ of the 1910s, the ‘ new look’ for swimwear included a one piece swimsuit with a short wrap-over skirt, which re-invented itself as the 1960’s mini many decades later. Rolled stockings were worn when not in the water and the overall look was truly glamorous. Parasols were a popular accessory. 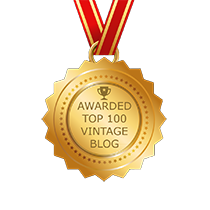 Elsa Schiaparelli’s famous tromp l’oeil [ meaning – deceive the eye ] sweaters were redesigned by her into beautiful designed knit bathing suits that had a distinctly nautical flavor to them. 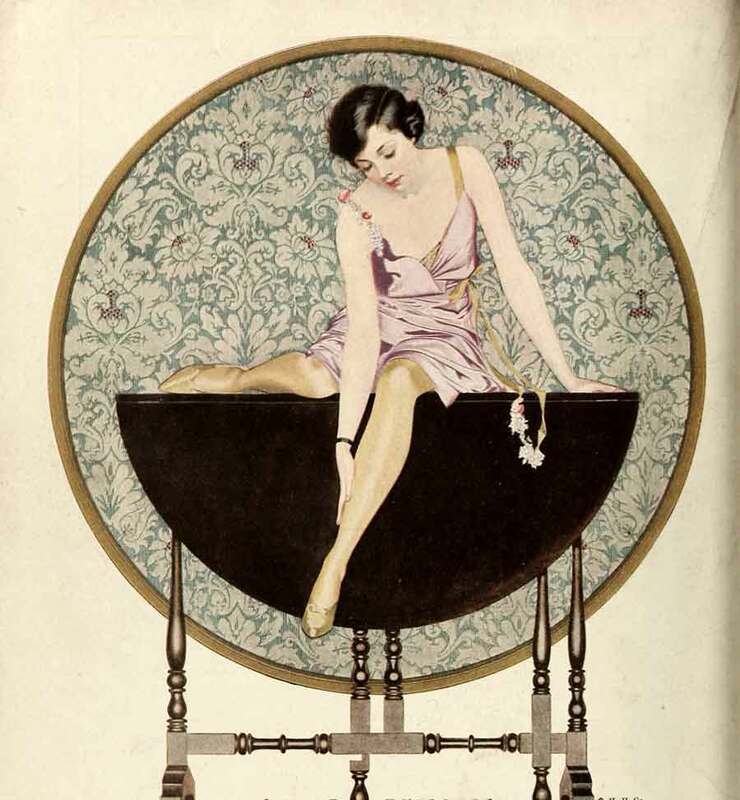 A 1920s style post dedicated solely to Flapper Fashion. 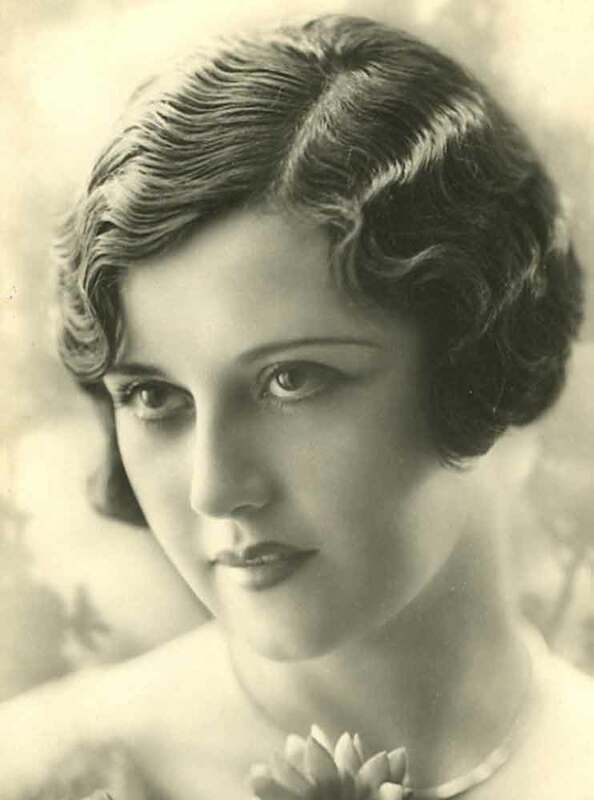 1920s Hairstyles – Bobbed, Crops, and Finger-waves. © Glamourdaze 2010 – All Rights reserved.